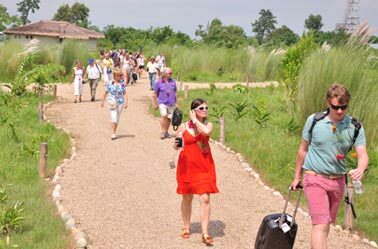 Barahi Jungle Lodge situated in the pacific Chitwan, reflects the serenity of the National Park. 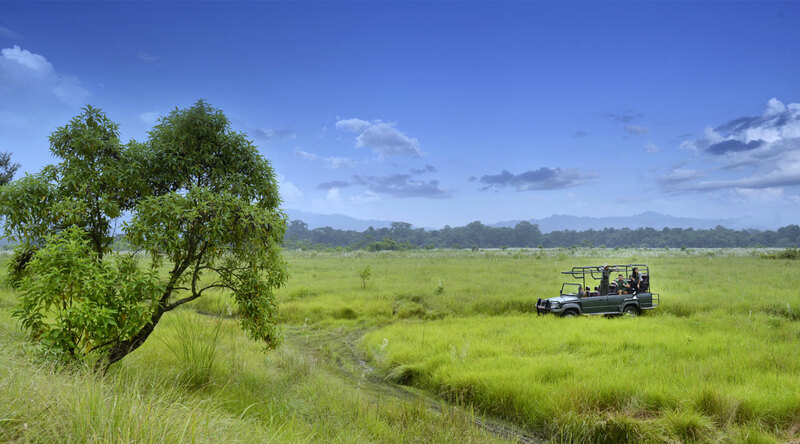 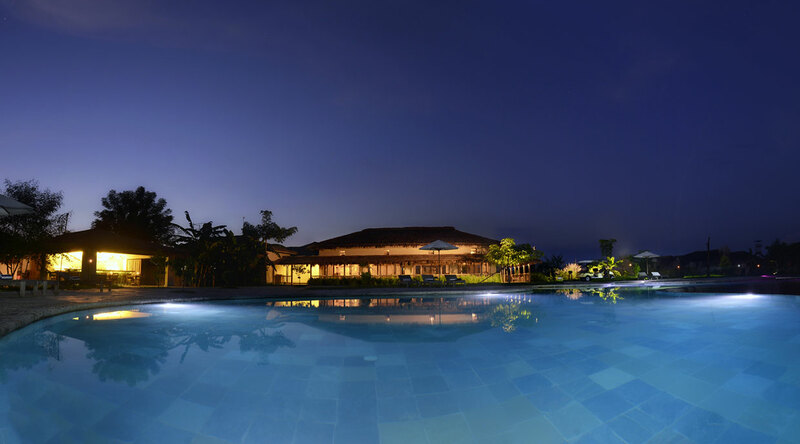 Chitwan’s tranquility and the lodge’s peace very well complement one another. 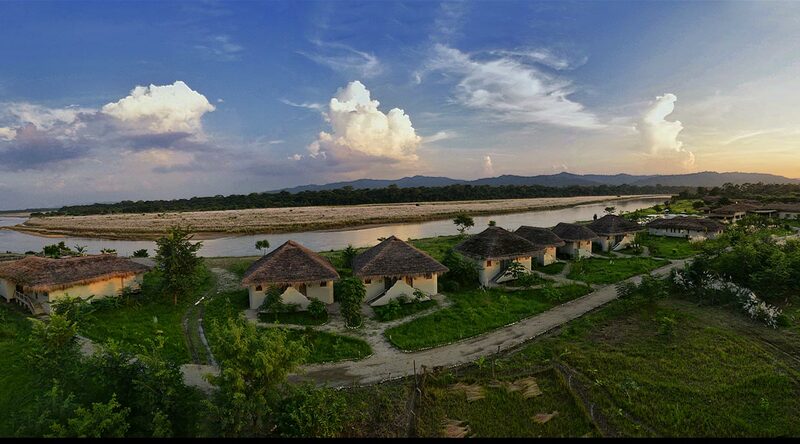 Experiencing refined luxury in the panoramic jungles adorned with the Rapti River when viewed from Barahi’s vantage point is a parallel universe retreat. 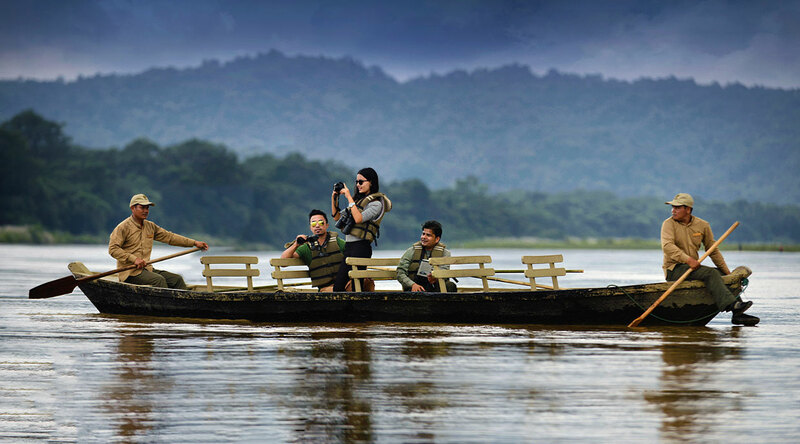 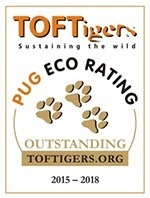 We take immense pride in strengthening the bond of nature and mankind through our experiences.